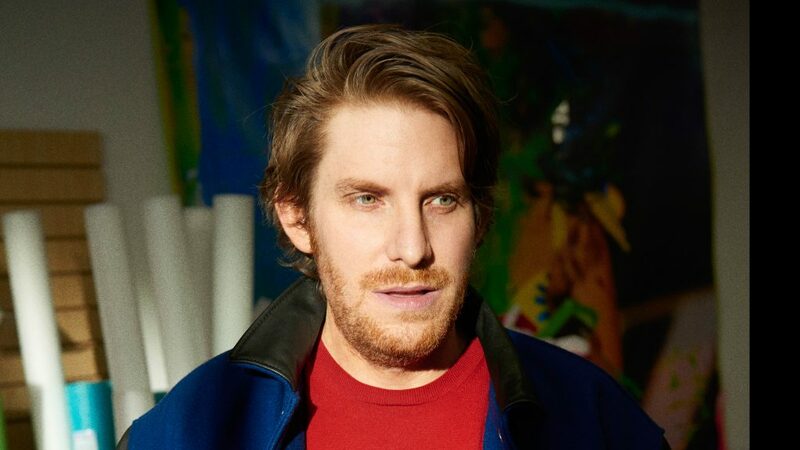 Cory Arcangel (born 1978, United States) became well known for hacking video game cartridges and performing Internet interventions, but his practice crosses a wide range of media. 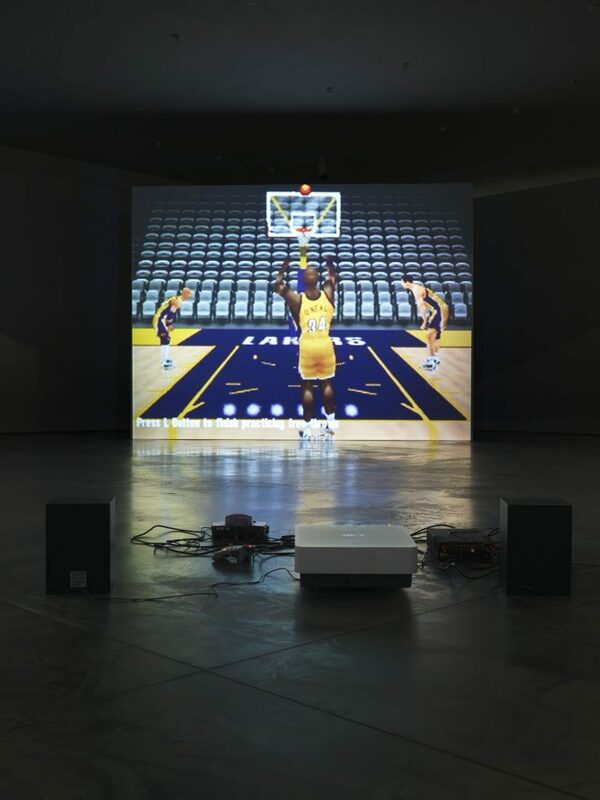 His work fuses an interest in video art, music, coding, and online open sources—all with a tongue-in-cheek sensibility. In these works, Arcangel modified two popular Nintendo 64 games with a sly twist. In Self Playing Nintendo 64 NBA Courtside 2, all-star basketball player Shaquille O’Neal repeatedly throws air balls, always missing the basket. 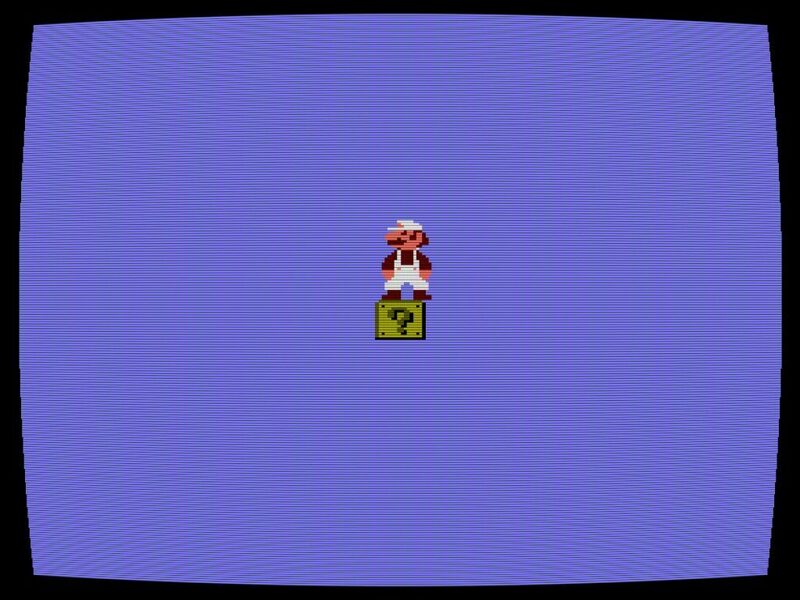 In Totally Fucked, Arcangel has removed everything from the scene except Mario, stranded on a block in mid-air, leaving him with nowhere to go. 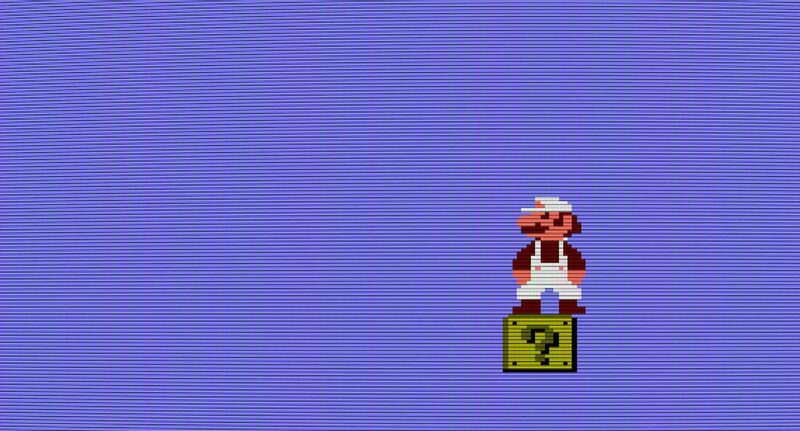 Arcangel’s hacked cartridge videos evoke laughs at the silly subversion of iconic video games and the futility of the characters’ situations. But the joke fades and desperation mounts when we realize there is no way for anyone to win the game. PlayTime curator Trevor Smith on why it’s fun to watch professional athletes fail. Read the transcript.